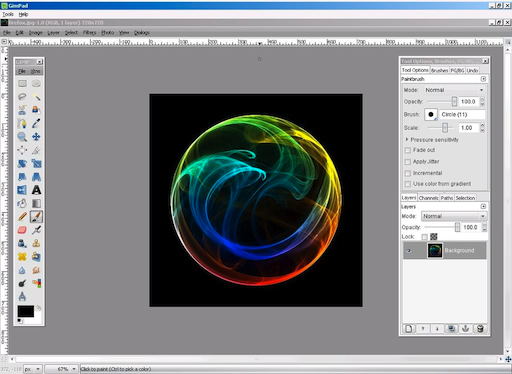 The closest free image editor to Photoshop is GIMP. 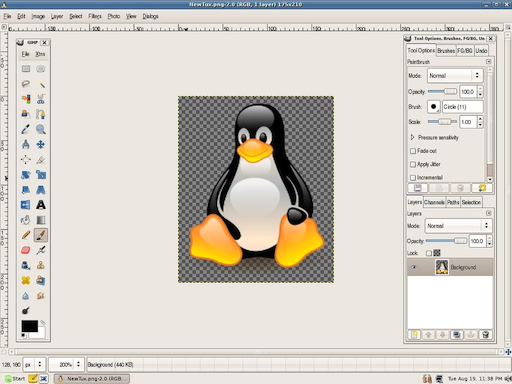 However, using GIMP can be awkward for those used to Photoshop’s interface and menus and so there have been a few attempts to adapt GIMP to make it closer to Photoshop. One of them is GIMPshop (which I looked at here) and the other is GimPhoto. 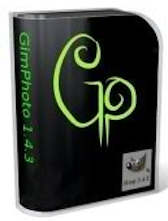 GimPhoto may well be the solution for you if you don’t like GIMPshop. Like the latter, GimPhoto is a modification of GIMP which makes it feel much closer to Photoshop. It does this because by default, it includes 20 plugins which are available with GIMP. However, GimPhoto is still a quite complex package for beginners although there’s a very detailed user guide to help you get to grips with it. Obviously, it also lacks some of the most powerful editing features of Photoshop. GimPhoto is an impressive attempt at making a free version of Photoshop and if you never really adapted to GIMP or GIMPshop, it may well be the image editing package for you. Note that GimShop is only available on Windows (including a portable USB version) and Linux. If you’d like to see it on Mac, or have any comments about the Windows and Linux versions, you can leave suggestions for the developer here.